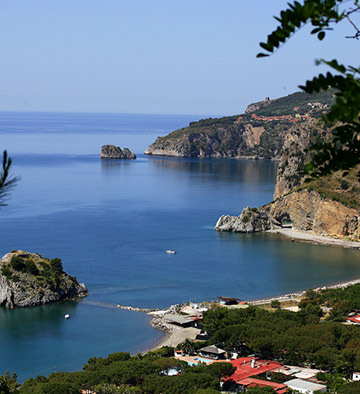 Surrounded by one of the most pictoresque coast of the entire south of Italy, Camping Saline, managed since 1967 by the Gabriele family, offers an area of ​​20,000 sq.m. fully lined with trees, directly overlooking the beach of Saline, with different accomodation and houses, internal bar and restaurant, private beach. Pitches for campervans, caravans and tents in the shade and with sea views. Camper service, market, restaurant / bar. Two groups of toilets / showers. Bungalows and wooden/brick houses with bedrooms and kitchen area, in a shady position below the typical Cilento olives and sea views from all of the houses. 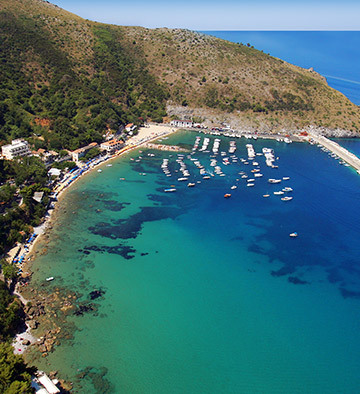 Camping Saline offers to its guests an exclusive beach service on private reserved beach. For each accomodation included parasol and 2 sun loungers. 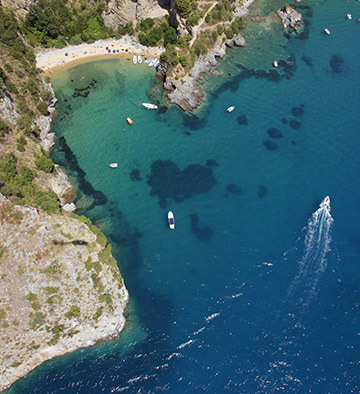 Palinuro, pearl of the Cilento coast, is one of the most famous seaside towns in Campania, surrounded by green woodlands and the uncontaminated sea with FEE blue flag. 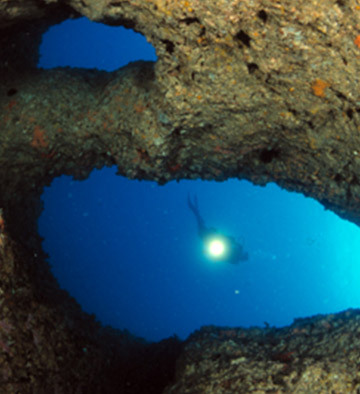 Miles of sandy beaches alternate with coves and rocky cliffs, dozens of caves above and below the water level, a paradise for divers and explorers. And for those who enjoy sports, are availables trekking and mtb paths equipped along roads with breathtaking views.